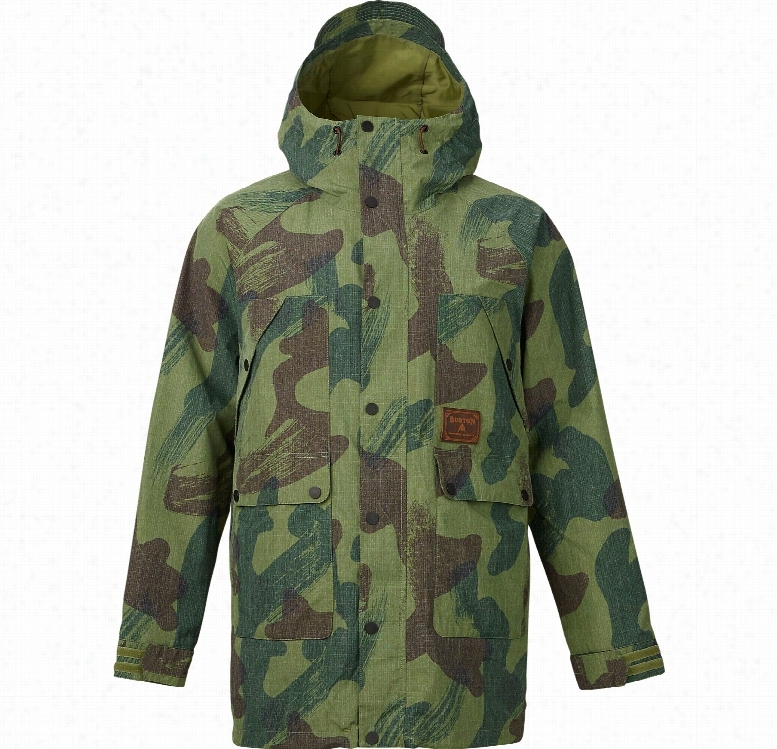 Burton Spellbound Gore-Tex Snowboard Jacket. 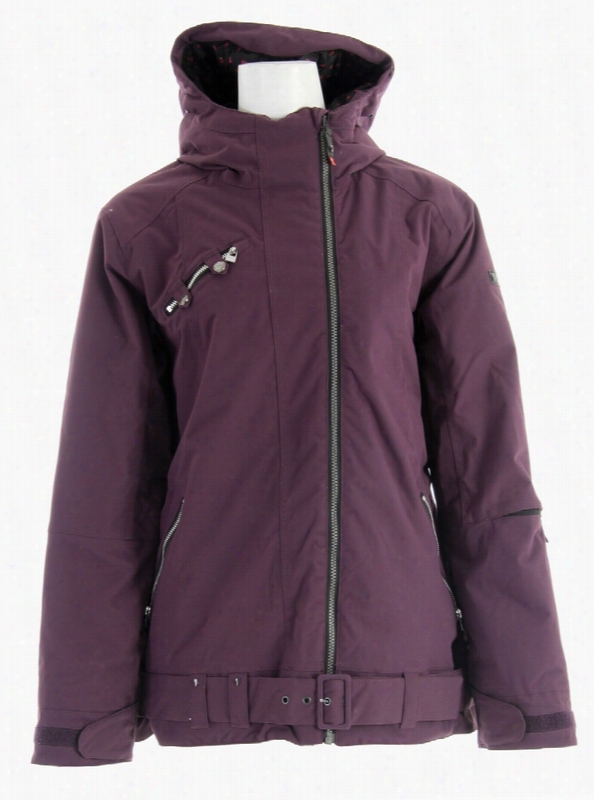 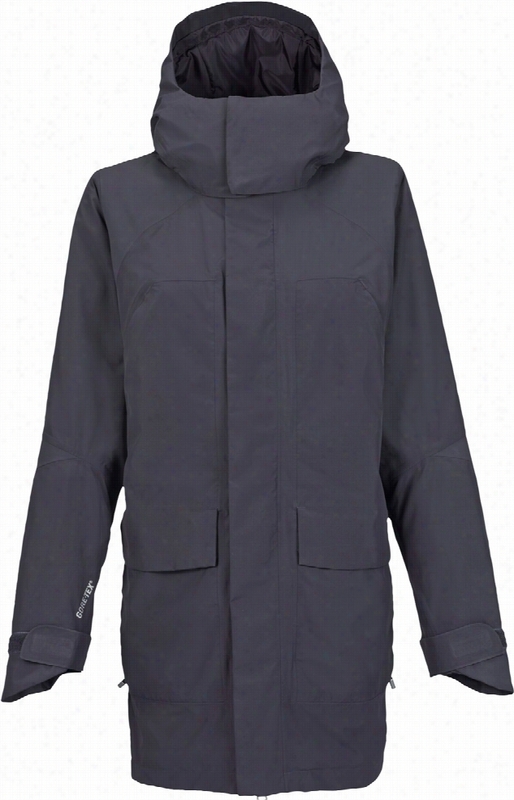 Volcom Captain Ins Snowboard Jacket. 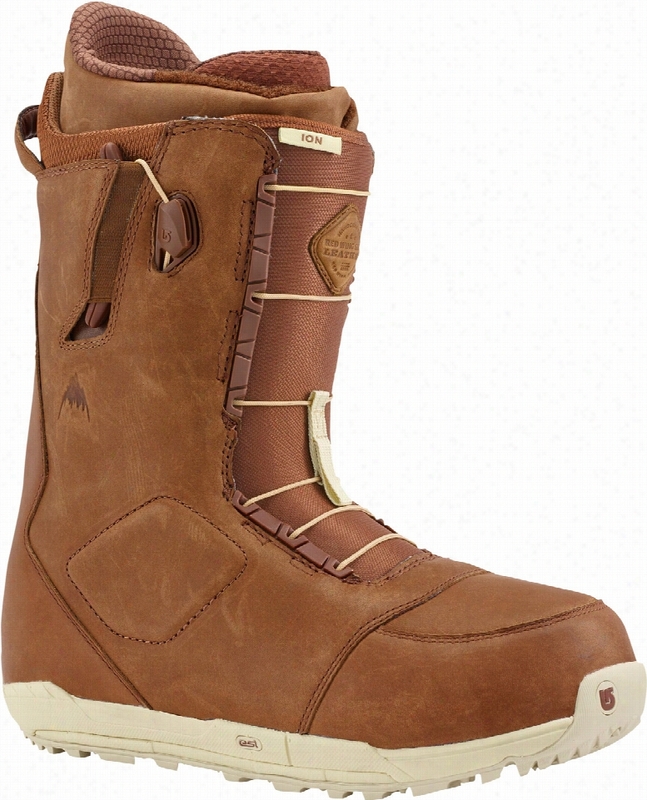 Burton Ion Leather Asian Fit Snowboard Boots. 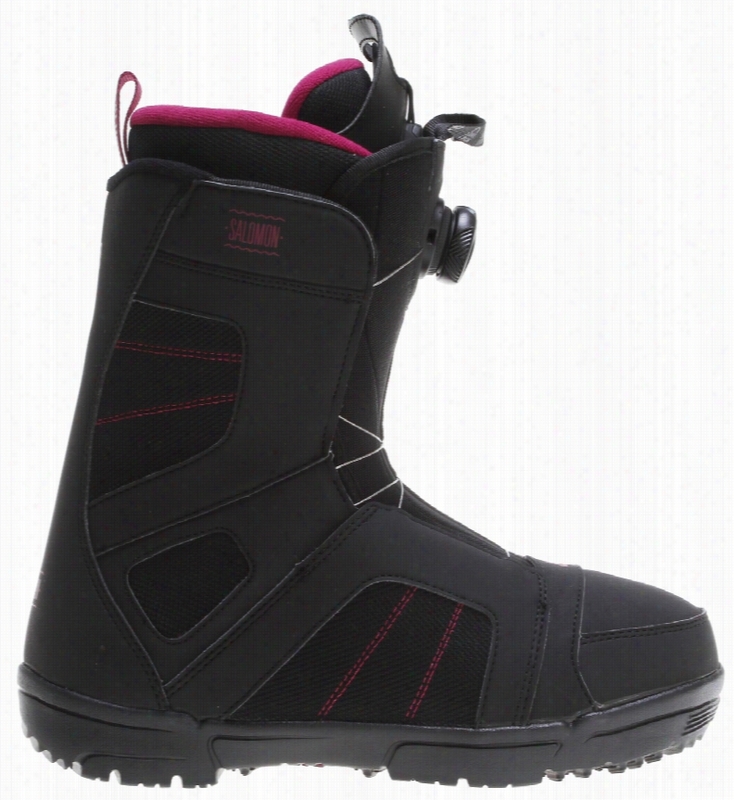 Salomon Scarlet BOA Snowboard Boots. 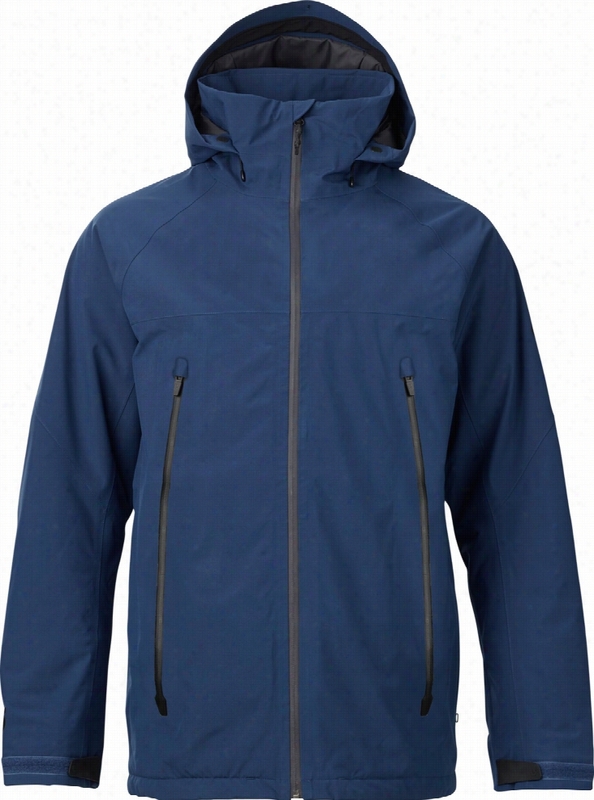 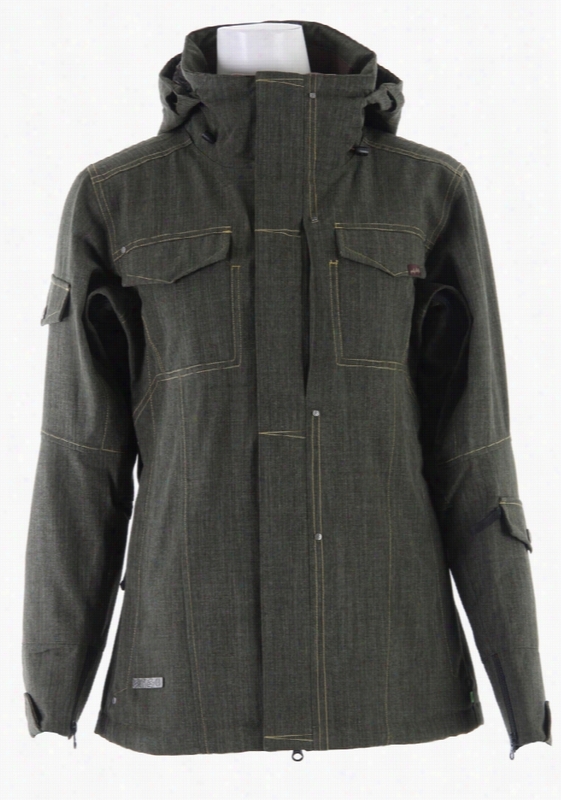 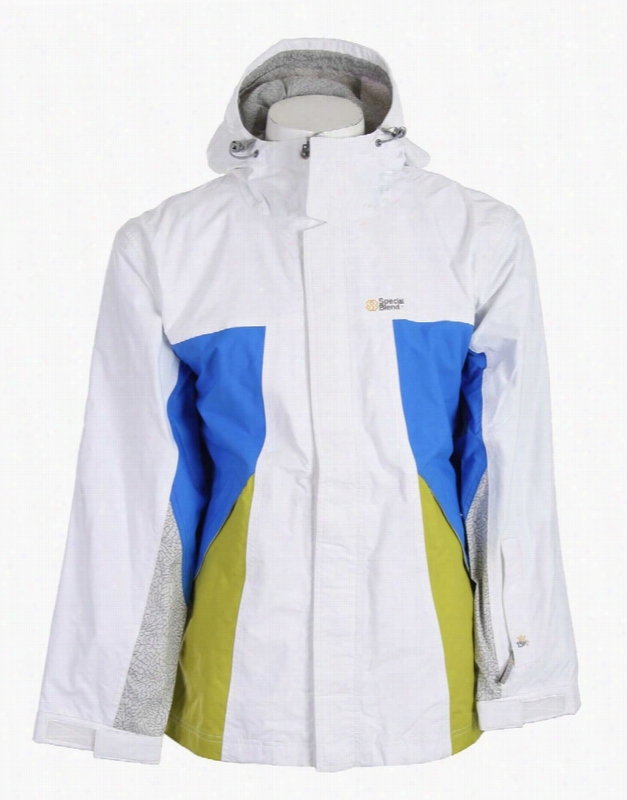 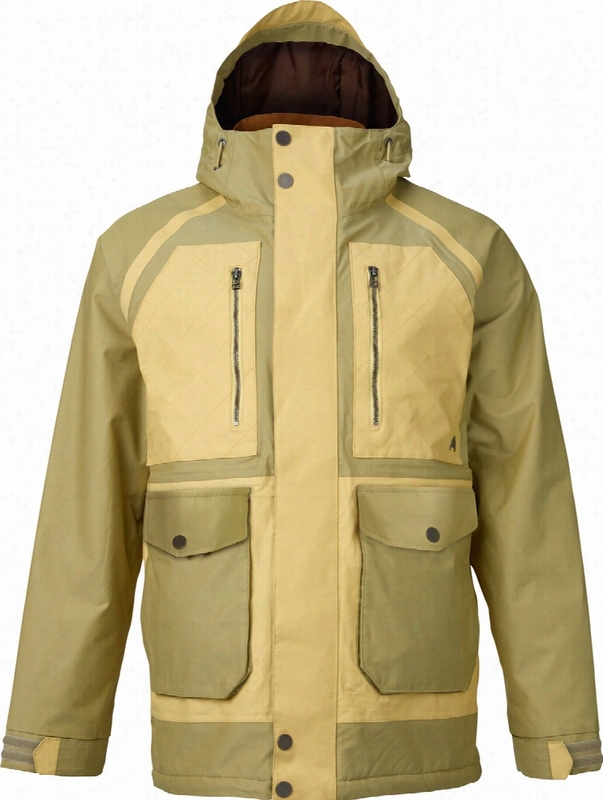 Special Blend Control Snowboard Jacket. 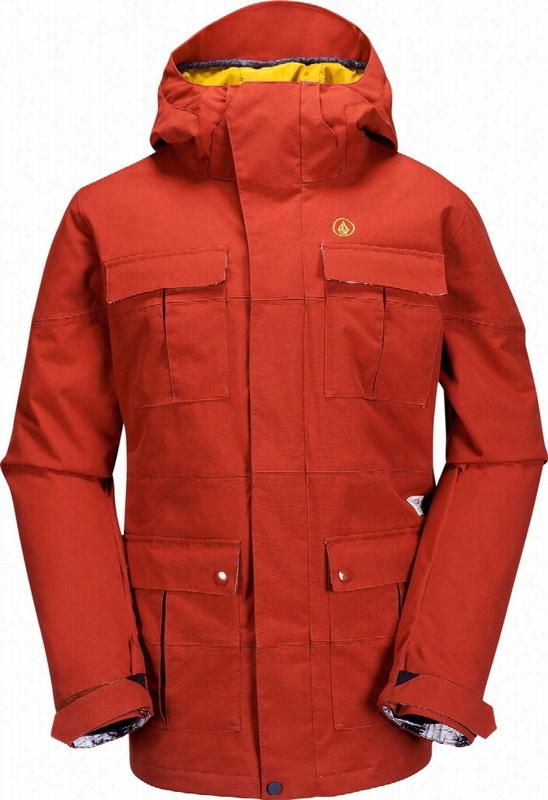 Ride Seward Insulated Snowboard Jacket.